Many years ago, I was kindly invited to visit the set of a pilot episode of a new TV show about The Saint. The filming was done with three camera crews, and with the highest production values. I met all the people involved on screen and off, and I was impressed. This was going to be great! That was in January 2013, and nothing came of it. I kept waiting and waiting. From what I saw, this was absolutely the right way to portray the famous Simon Templar, and I was horribly disappointed that nobody was going to see it. Well, it is now July 2017 and the pilot episode has been greatly expanded with all-new footage, and it's out. It's available. You can watch it today! 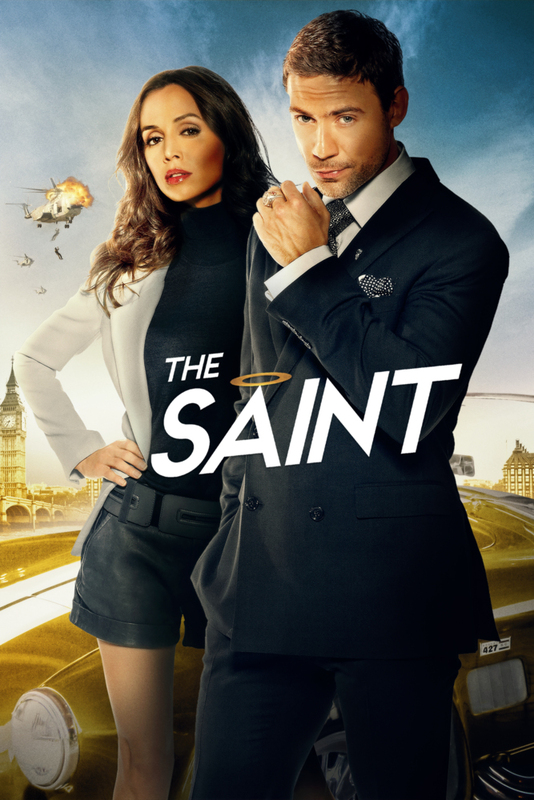 Starring Adam Rayner, Eliza Dushku, Greg Grunberg, Roger Moore, Ian Ogilvy, James Remar, Enrique Murciano, Yani Gellman, Beatrice Rosen, and Thomas Kretschmann.